BPTS is a property tax service provider driven by a laser focus on “SERVICE”. As a founding member of BPTS, Mark Bruce places quality service at the forefront of building the best business possible to address the many needs related to property taxation. His vision and drive continue to be the catalyst required for BPTS to become the premier property tax consulting firm. 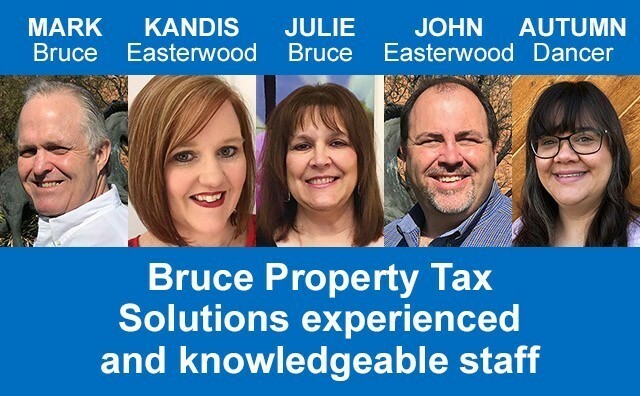 BPTS has a very innovative system for property tax service and an extremely experienced and knowledgeable staff of like-minded individuals with one goal… providing the best possible service to our clients. It has been important for us to maintain our many long-standing relationships with clients (past & current), peers, and many individuals working within the Trust Servicing Industry, the Oil and Gas Industry, the Corporate Financial Industry as well as all areas related to Ad Valorem taxation Nationwide. These personal relationships have been, and will continue to be, the corner posts for BPTS. 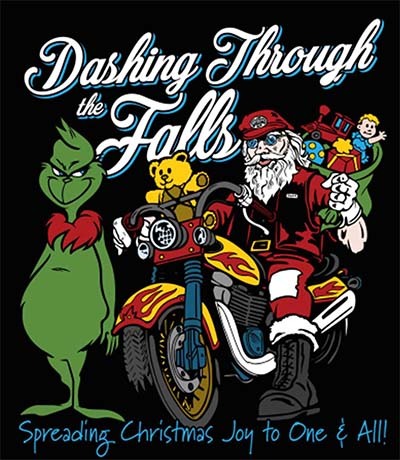 We are a very Civic and Charitable organization taking part in, and supporting, our local and State government entities, local civic organizations and many charitable organizations including, but not limited to, the Susan G. Komen Race for the Cure, Autism Awareness, Kiwanis Club, Benevolent and Protective Order of Elks, Texas Women’s Business Council and our Dashing Through the Falls Christmas Family Project.